Spend 31 days Scripture Writing Plan on Joy. I had a blast looking up these scriptures! What a wonderful promise God has for pouring out joy on us when we follow his paths! 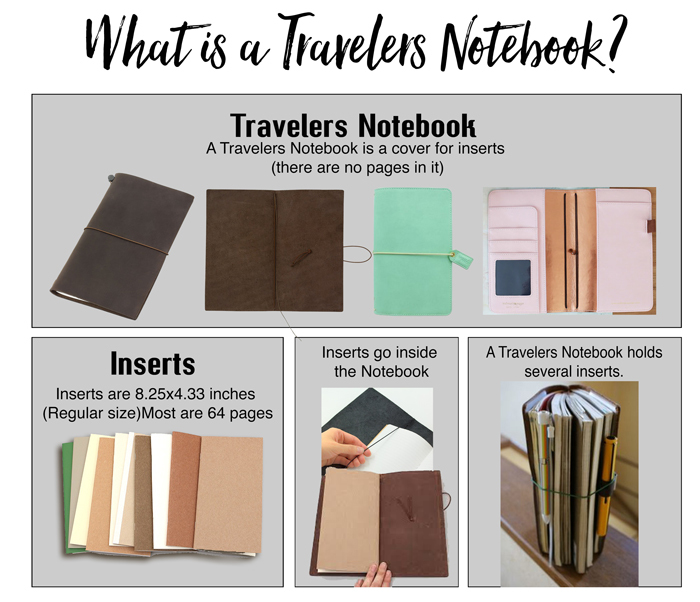 I make Bible Prompts every month to fit inside the Travelers Notebooks. Follow my Facebook Page for Free printable notices. Download the August Scripture Writing Plan for printableJoy Bible Journaling Prompts PDF for Travelers Notebook at the bottom of this page. FREE Bible Journal Tip-In: Download at BibleJournalLove Facebook Page. Like and Follow to get WEEKLY FREEBIES! I got so many request for the Teapot and cups I made the Tea-Time Add-On Kit. ​Enroll in a Class! Save 50% on Dozens of digital and printable Kits! Want to thank me? Leave a comment below or share this page. Thank you! Follow my Facebook Page for more FREEBIES & Facebook Live notices!